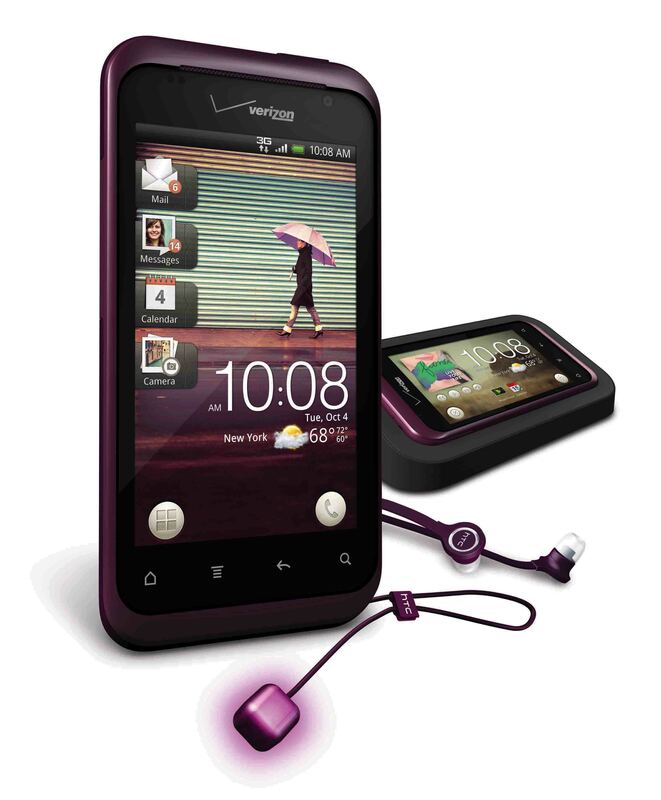 The glowing charm phone aka the HTC Rhyme, is now available at Verizon for $199 on 2-year contract. Clearly geared towards women, this phone comes with its own docking station, tangle-free earbuds, and snazzy charm notifier to let you know when you have an incoming call. The specs won’t blow your mind, but they aren’t supposed to. It’s all about style and function with this phone – a semi-bold new concept from any phone manufacturer. Oh, and check out this new commercial that just went live. It’s…well, I don’t want to spoil it and will just ask that you watch it yourselves.